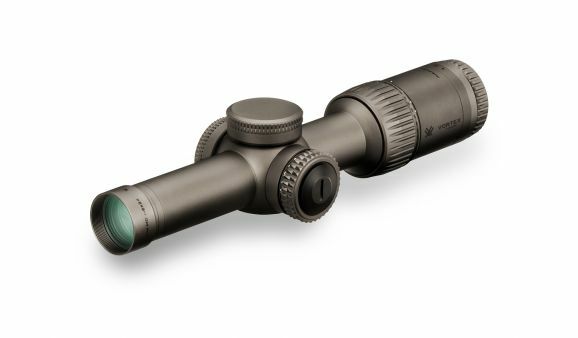 At nearly 1/4 pound lighter than the original Razor HD Gen II 1-6x24, the "E" (Enhanced) model allows for quicker transitions between targets and less arm fatigue during long days on the range. 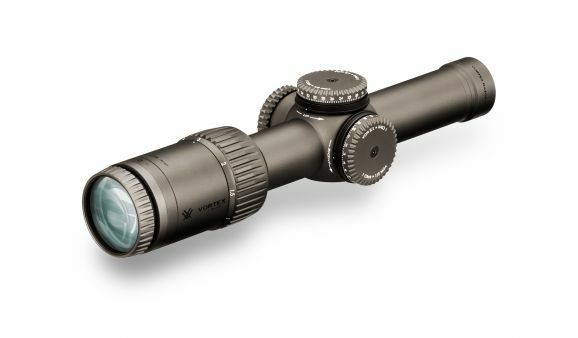 Perfect for the AR platform, the Gen II-E 1-6 is a top-tier optical solution for short to medium range tactical applications. Optically, it delivers the highest level of clarity, resolution, color accuracy, light transmission and edge-to-edge sharpness. 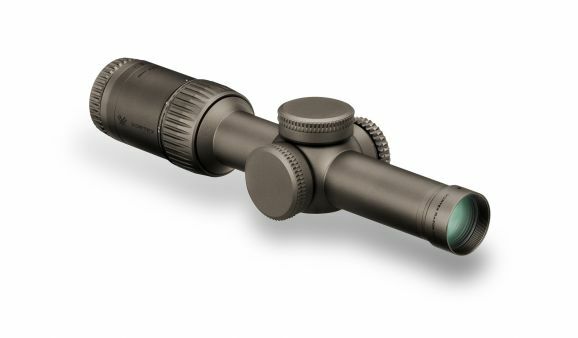 True 1x on the low end is complimented by an ultra-forgiving eyebox with generous eye relief for a heads-up-display-like sight picture and a daylight bright illuminated center dot in the reticle for extremely fast target acquisition in close quarters. 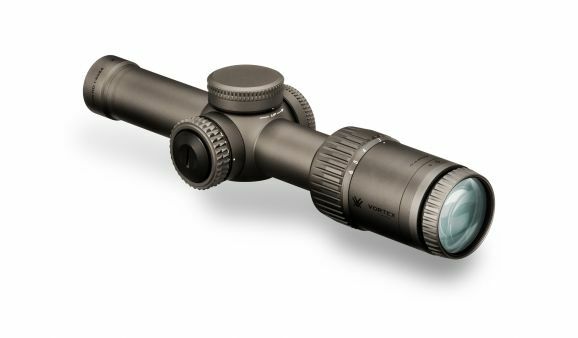 Ultra-sleek and built like a tank on a 30mm, aircraft-grade aluminum tube, the Razor HD Gen II-E 1-6x24 features ultra-low profile, capped windage and elevation turrets for streamlined performance. Zero-resettable turrets offer 50 MOA (20 MRAD) of adjustment in a single turn, ensuring ample travel. Illuminated Center Dot Daylight bright illuminated center dot provides a precise point-of-aim in all lighting conditions. Large Diameter Turrets Provide fast, accurate and easily read elevation and windage adjustments. Caps provide external protection for turret. Simple, intuitive and fast. 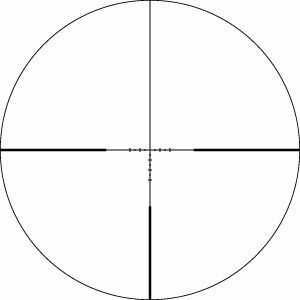 The Vortex-exclusive JM-1 BDC reticle with illuminated center dot (designed with input from world-renowned competitive shooter, instructor and gunsmith Jerry Miculek) facilitates rapid, accurate, shooting at distances from point blank to 600 yards. 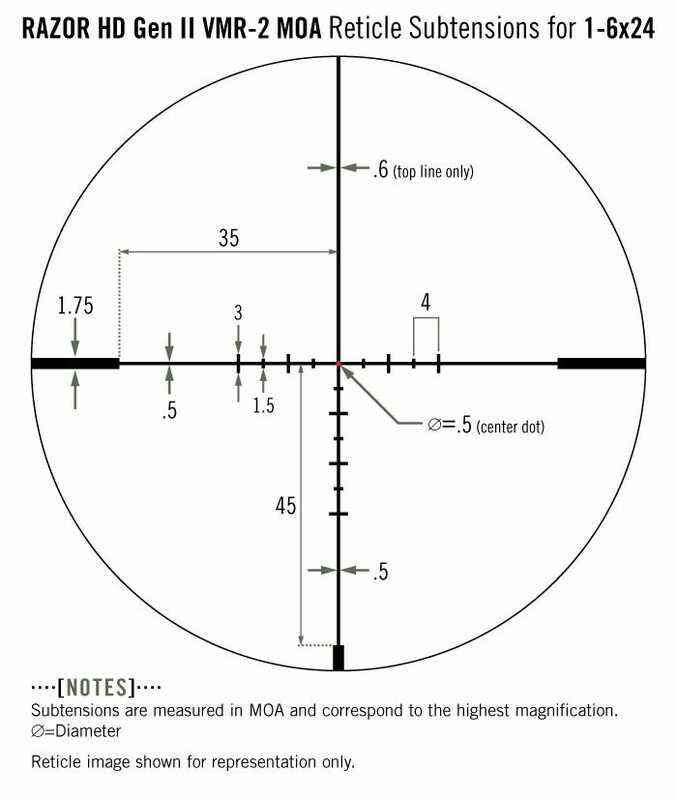 Subtension detail for Razor HD Gen II-E riflescope with VMR-2 MOA reticle.